When image counts, Southeastern Shirt delivers. Their mission is to produce top-quality shirts and pants that are at the core of a complete uniform program. 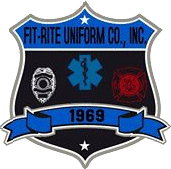 Southeastern Shirt is proud to manufacture the finest shirts and pants for police, fire, EMS, transportation personnel and other industries. We know that looking sharp is important to those who wear a Southeastern product; that's why they take time and care designing and constructing their garments. 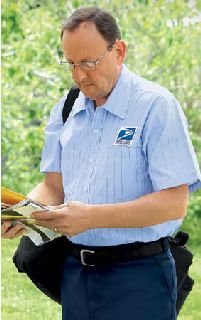 Every item is made right here in the U.S.A..
Southeastern Shirt offers an entire collection of uniform shirts for public safety officials, including postal workers, law enforcement officers, firefighters, and EMS professionals. 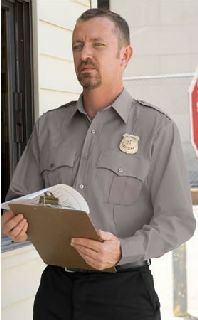 Shirts come in a number of traditional public safety blues, whites and browns, and feature classic design details like epaulets, sewn-in creases and lined front placket. 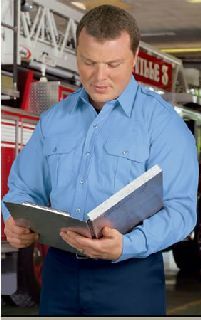 Southeastern Shirt is known for durable, lasting construction, so you're sure to get the most use out of your uniform. 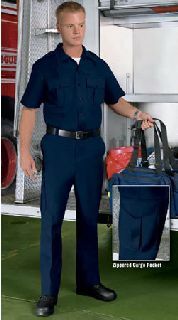 Southeastern Shirt features a complete line of trousers and shorts for public safety officials, including law enforcement officers, EMS/EMT professionals and firefighters. Southeastern Shirt's trousers and shorts are built durable to withstand tough conditions, yet they still command the image of a professional. Great features like topstitching at back pockets, bartacks at stress points, padded knees and multi-compartment pockets all make Southeastern Shirt's trousers the last pair you'll ever need. 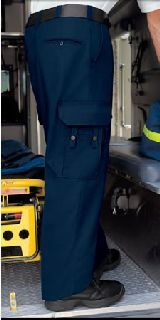 InService is the newest collection by Southeastern Shirt; it offers a selection of shirts and trousers specifically for wear by public safety officers while active in the line of duty. InService shirts and trousers are made durable to withstand tough conditions, with features like Cool/Comfort moisture wicking and soil release technology, bartacks at stress points and reinforced stitching.  Available in a number of traditional colors, Southeastern Shirt's InService collection is classically designed with sewn-in military creases at the front and back of shirts and corded outside seams.